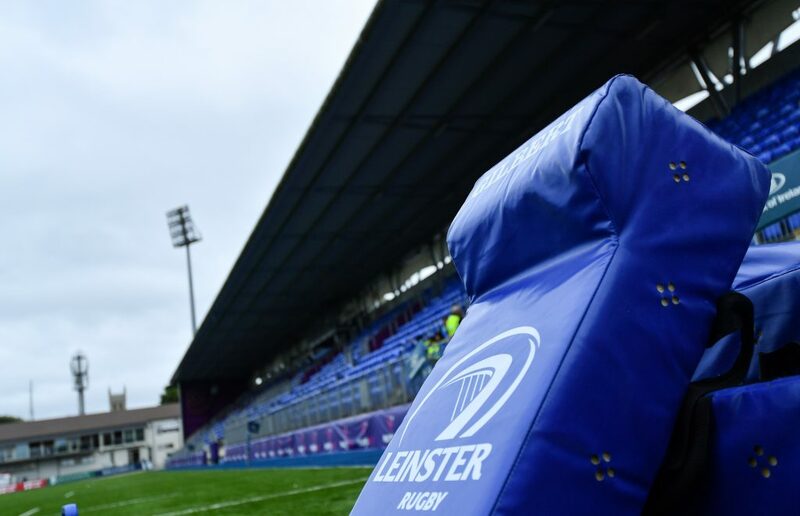 The Leinster Rugby squad trained again yesterday in Donnybrook ahead of Saturday’s sold out clash against Ulster Rugby (Kick Off: 2.40pm – live on SKY Sports and RTE Radio). 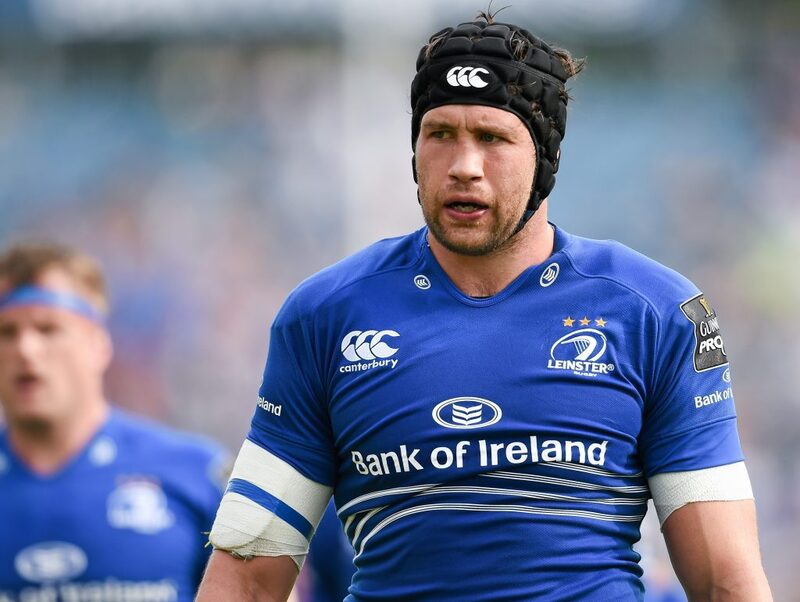 Head coach Matt O’Connor has reported no new injury concerns ahead of the visit of Ulster although Dominic Ryan is still being assessed under the return to play protocols on the back of the injury sustained in the first half against Munster on Friday evening. 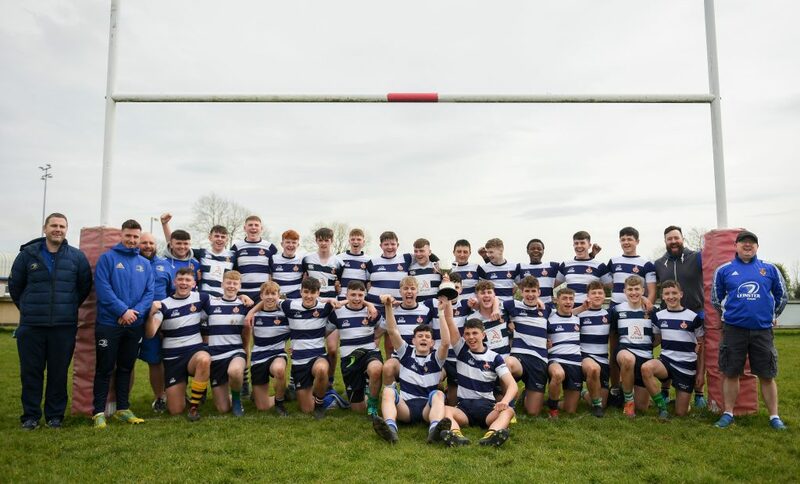 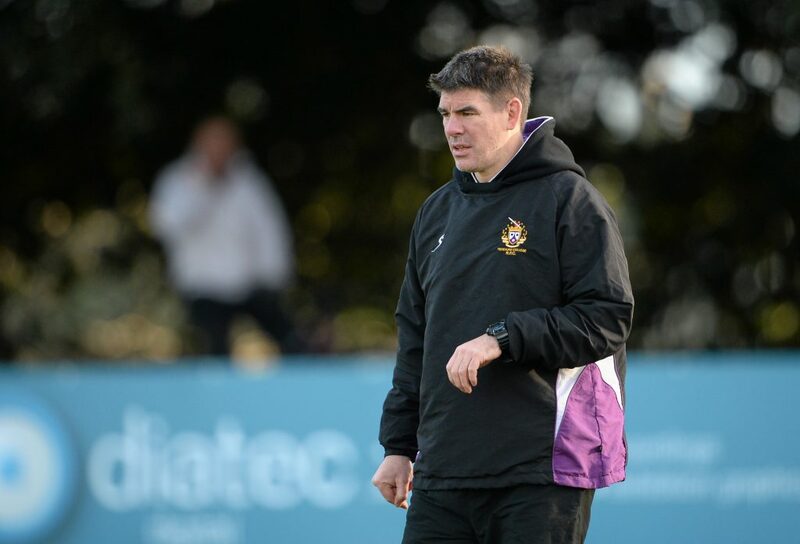 O’Connor had positive news on the progress of a number of players. 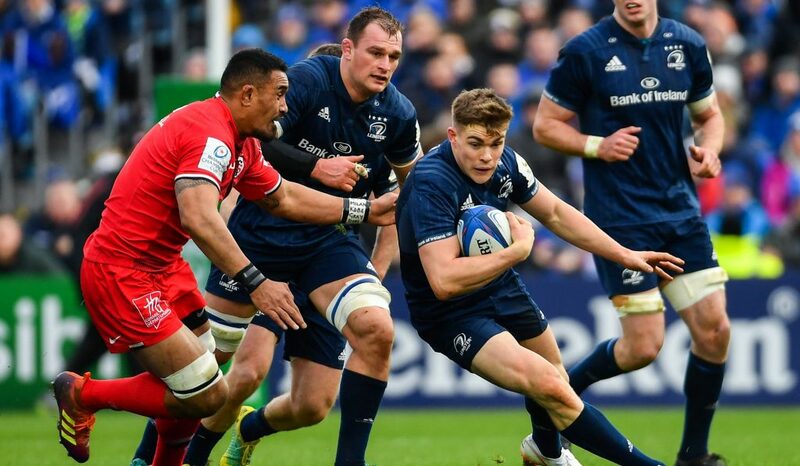 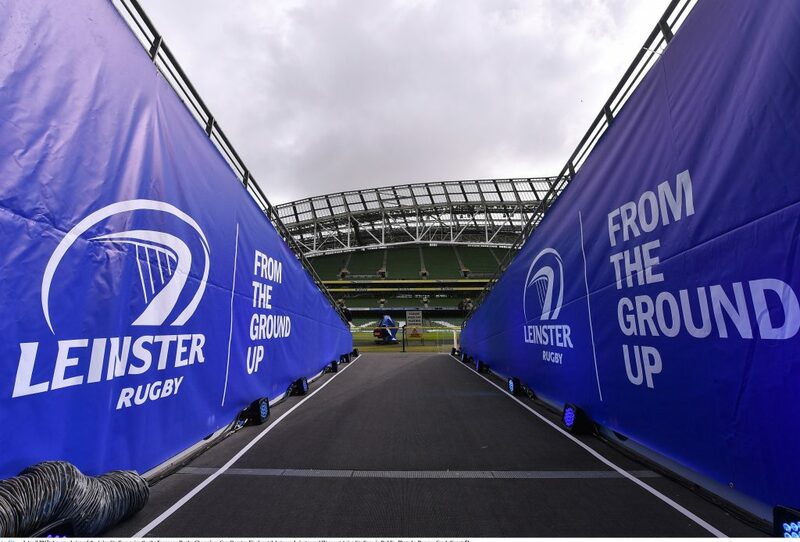 Marty Moore, Fergus McFadden and Ben Te’o have all taken a full part in training this week and are now available for selection, while Cian Healy and Sean O’Brien continue to make excellent progress and are still on track for a return in the next few weeks. 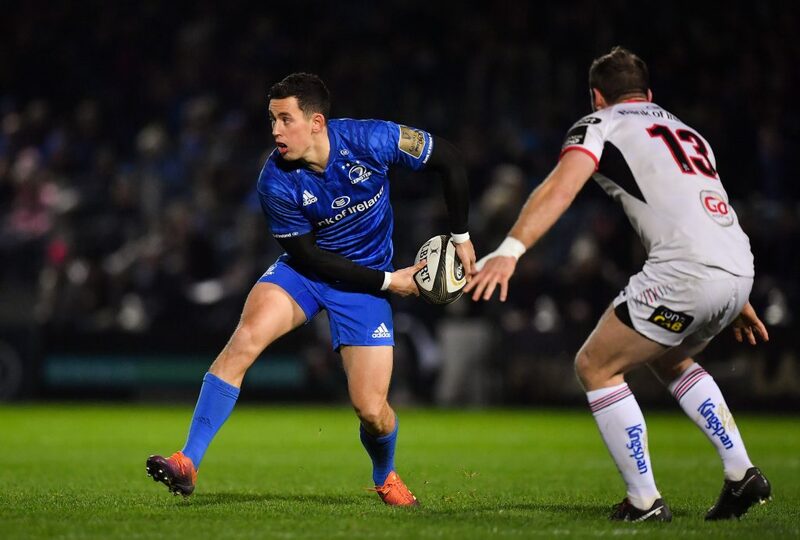 However it was not all good news as O’Connor confirmed that after consultation it was decided that forward Kevin McLaughlin needed surgery on the shoulder he injured against Connacht and will be out for the next 12 weeks. 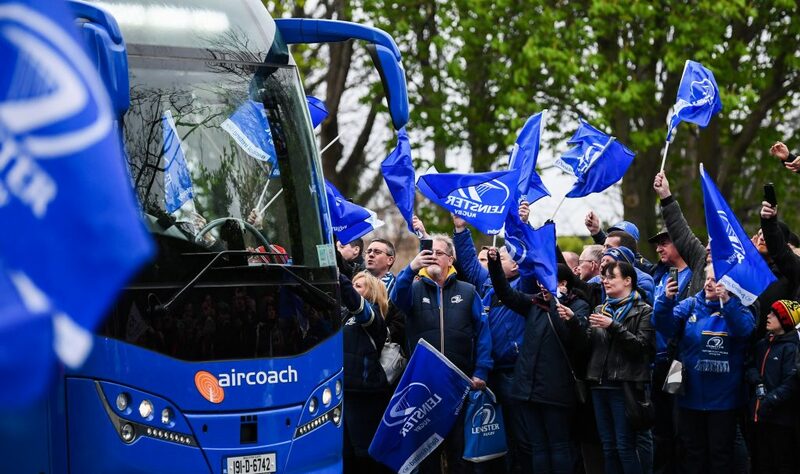 Be among the first to hear the latest news from Donnybrook and the RDS and get information on tickets and merchandise. 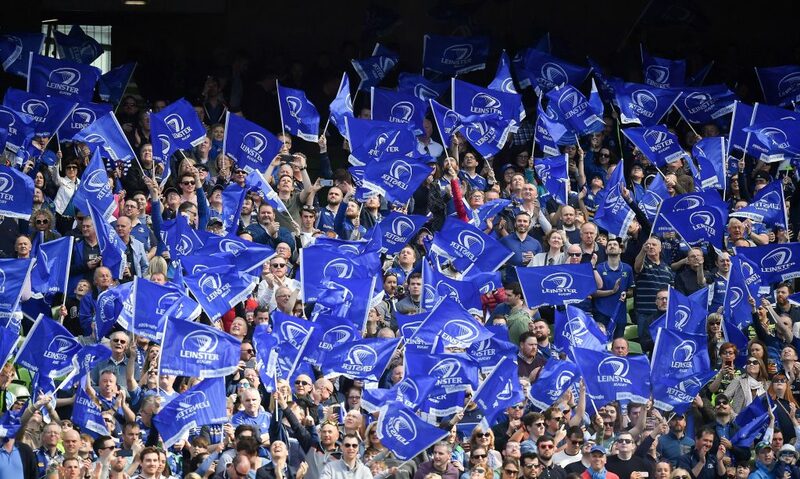 Click on the button below to sign up to the Leinster Lowdown now!